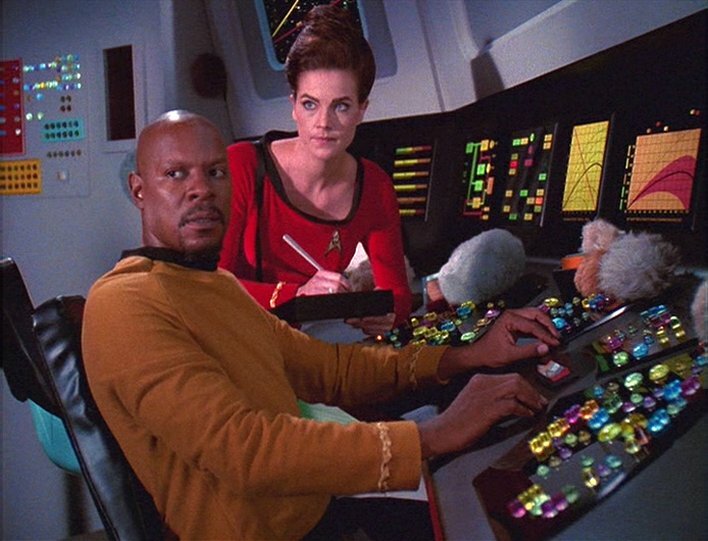 Several months ago, my husband and I were talking about startrek.com’s poll results of fans’ favorite top 10 episodes of all of Star Trek. I disagreed with some of the episodes and definitely the order, so my husband suggested I create a top 10 list favorite of each series, and then at the end of our current rewatch do my own top 10 of all the series. 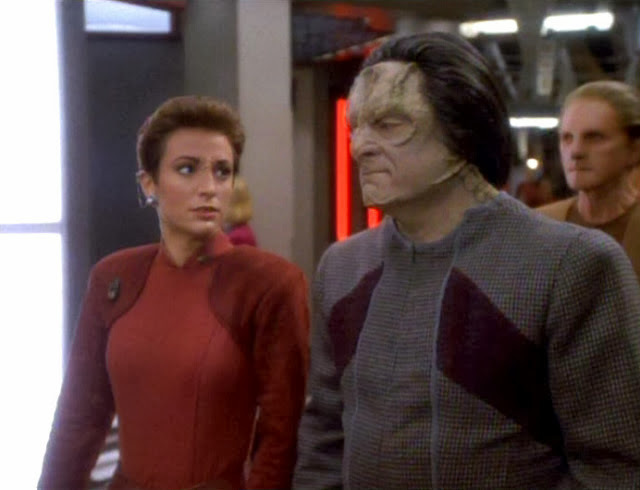 Since we finished DS9 semi-recently (I dragged my feet a little on this post), it’s time for my Top 10 of all DS9! My honorable mention placement on this list won’t make sense if you look at my season 2 list, but I just had to go with my gut and what has stuck with me since finishing the series again. Also, my apologies to season 4, which really was fine. 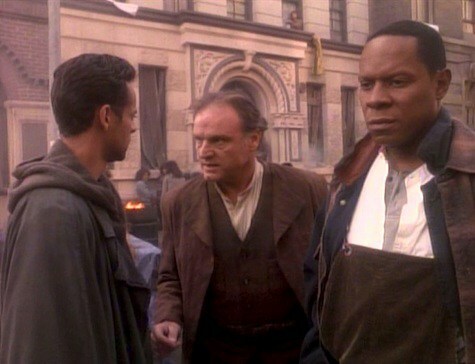 A great, twisty season one offering that holds up in the overall canon of DS9 too. 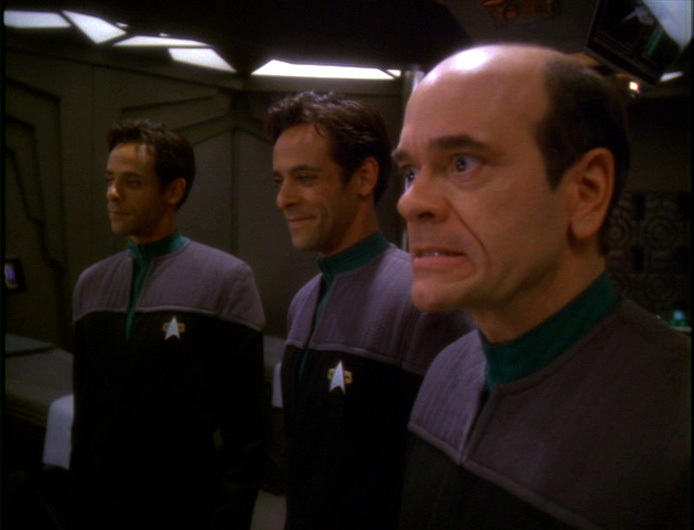 The one where we learn Dr. Bashir’s big secret and it changes how we view him as a character. It amazes me how these episodes are still so relevant 22 years after they came out. 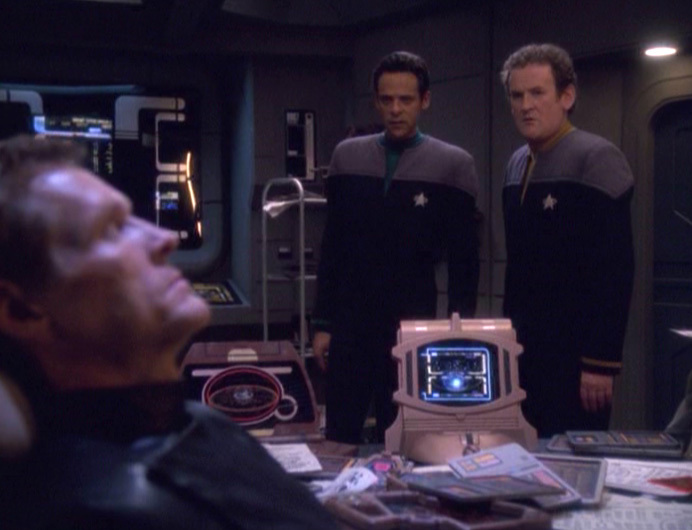 I really enjoy seeing what “extreme measures” Julian is willing to go to in this episode to cure Odo. 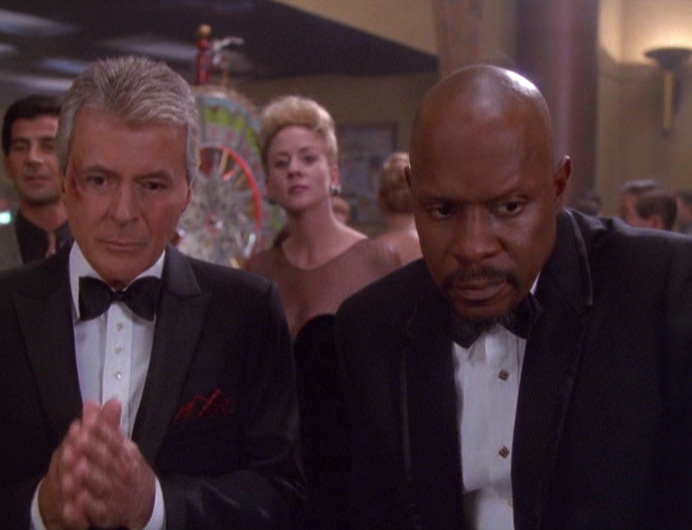 All you could really ask for in a heist episode. 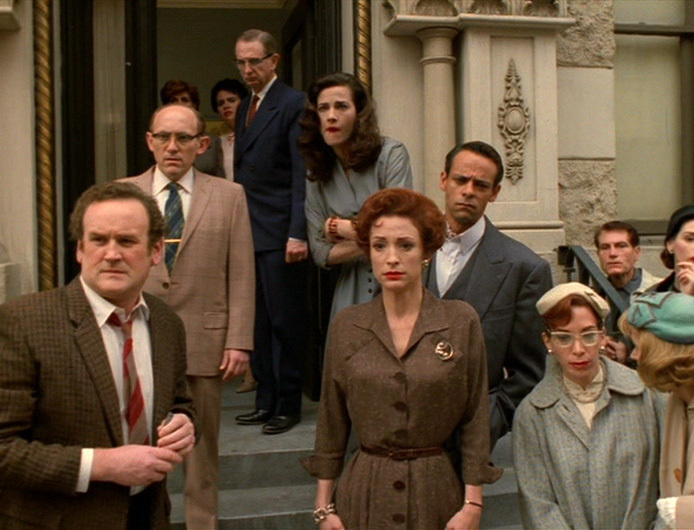 A fitting and poignant ending for the series. So incredibly powerful. Literally everyone should watch this episode. All the feels, guys. All the feels. 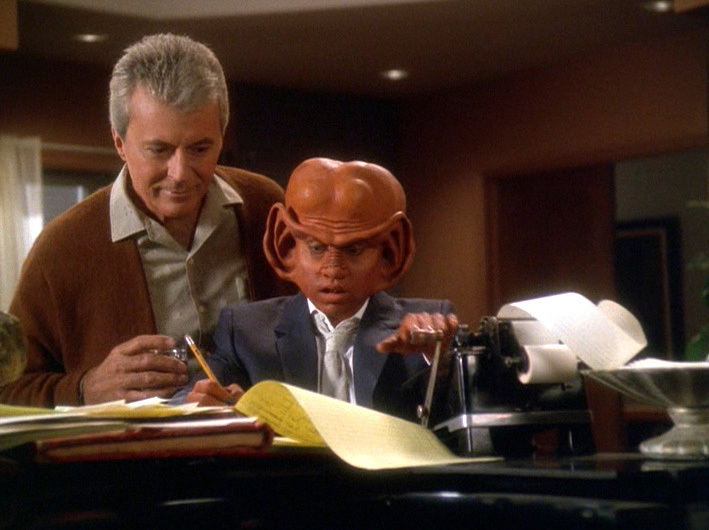 I love Nog’s arc so freaking much. The perfect homage to my favorite episode of TOS. It was hard to choose between this and the former, but my gut said Pale Moonlight. 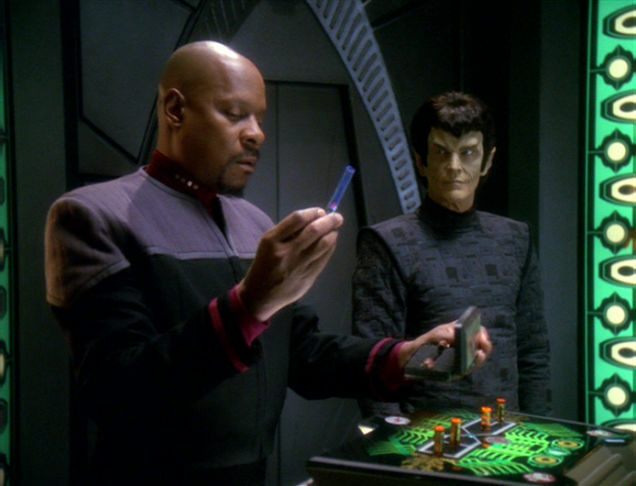 It is just 100% Deep Space Nine and brilliance and I love it and its complexity. 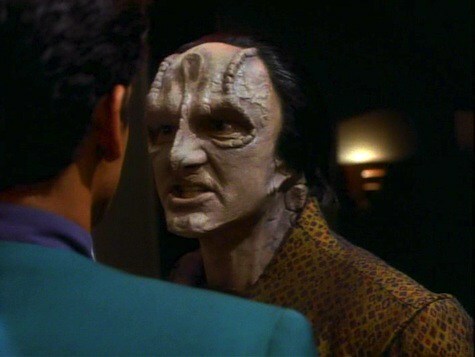 If you are a fan of DS9, what are your favorite episodes of the series? The Visitor is still mine I think, but I need to rewatch it. I wonder if I will have the same emotions over it, now that I know what will happen. And now I also feel like watching Past Tense again because of your post. Unfortunately it does still feel so relevant. I know The Visitor is a fan favorite, so you’re not alone there!